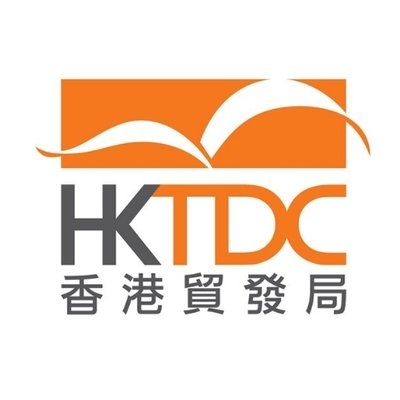 34th edition of HKTDC Hong Kong Gifts & Premium Fair. The authoritative platform for exhibitors, manufacturers and wholesalers, connecting the Hong Kong market with international buyers of gift and premium ideas. The first edition of Stationery Show London took place in 2011. Since then, the event has evolved and grown from a general office products and stationery trade event to a diverse platform for this dynamic and resilient marketplace. 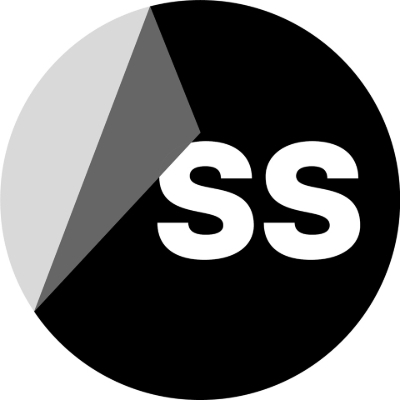 LSS provides a showcase where stationery products come alive, with UK and international brands represented alongside start-ups and innovative newcomers. 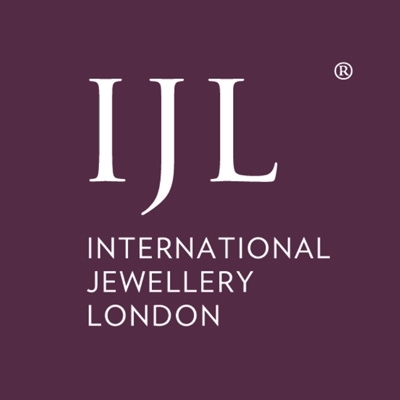 The Exclusively Shows are attended by key buyers from across the UK, and Internationally and across all types of retail channels, including the leading independent cook shops, high street, grocery, out of town and department stores, along with garden centres, e-commerce sites and TV and catalogue retailers. In recent years it has also attracted a growing licensing audience keen to team up with housewares suppliers. Are you ready for a buying experience link no other, where you get to enjoy the perfect summer setting? The retailer's favourite buying festival, will once again showcase thousands of new brands & products in the beautiful setting of Harrogate, North Yorkshire. Immerse yourself in beautifully curated worlds: Home | Gift | Fashion | Craft. They all feature a cherry picked edit of design-led products, many of them exclusive and revealed for the first time at Top Drawer. You'll find covetable collections chosen for their serious commercial appeal and great design credentials. NY NOW, held twice a year, is a leading market for home and lifestyle products. NY NOW features three collections, HOME, LIFESTYLE and HANDMADE, that extend throughout the Javits Convention Center in New York City. It's the premier market for all that's new and on trend in specialty retail. NY NOW is produced twice annually by Emerald Expositions and is open to the trade only. Formex started in 1960 and is organized twice a year, week 3 in January and week 34 in August. Formex has about 800 exhibitors per exhibition with products in interior design, design, gifts, delicacies, children's products, fashion and accessories. Here, national and international buyers, agents, wholesalers, importers, designers, producers and media gather from the entire interior design and gift industry. Around 20,000 visitors and 500 media representatives come to Formex each time and in addition to the opportunity to do business, meet and see news, the fair offers trends, inspiration and knowledge in the form of exhibitions and lectures. Autumn Fair is the UK's No.1 trade show for gift and home, welcoming more than 60,000 visitors through the doors of Birmingham NEC over four days. 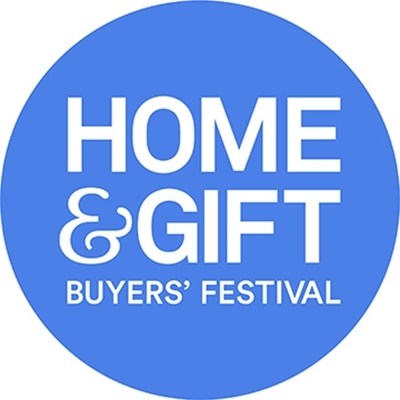 The UK's best gift & home retail event.